I wrote an article for Certification Subject Matter Experts (CSME – http://csme.us/certification-in-mentoring-why-is-it-important/) on the topic of Certification as it relates to mentoring. CSME offers the International Certification for Mentoring and the professional designation as a International Certified Mentor Practitioner. The designation is based on International Standards Organization (ISO) 17024. In some of my conversations with clients there is some confusion in the terminology around mentor training and mentor programs/cultures. There are times where the lines become blurred for some reason and I thought we could set the record straight. The International Certification for Mentoring and the professional designation as a Certified Mentor Practitioner is achieved through a combination of academic and practical experience. CSME is the independent body that oversees the accreditation, certification and examination process as well as ensuring that the standards and Governance processes are maintained with integrity. TalentC®is the Accredited Training Organization that provides the accredited curriculum required in order to gain the knowledge and expertise required for the professional designation. This is sometimes referred to incorrectly as a mentor program. When I think of a mentor program I think of a number of different things that need to be in place. 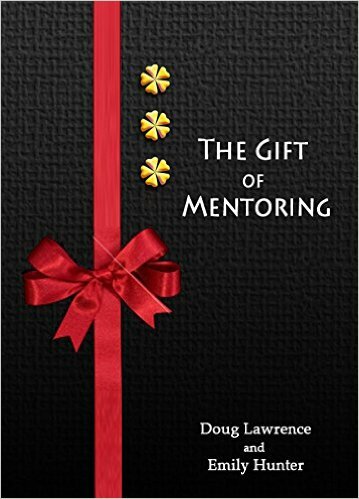 I will comment on those shortly but want to refresh our memory on the four reasons that mentoring programs fail: 1) lack of corporate support, 2) lack of structure, 3) lack of training and 4) a culture that will not support mentoring. If any of those are not in alignment it can be a recipe for failure. We strongly recommend a culture assessment to determine an organization’s mentor readiness prior to implementing a mentoring program. When implementing a mentor program or a mentor culture we should always be asking ourselves what is the business problem we are trying to solve with mentoring. If you can answer that question then we can begin to measure the effectiveness of mentoring in your organization. If you cannot answer that question then you need to step back from your implementation plans and determine “why” you are going on this journey. Once you have progressed past this step you can then look at communication strategies, structures, stakeholders, training, etc. which are all key components to the success of your mentor program implementation. One of the things to ask yourself is do I want to have my mentor program “certified” and if so is it important enough to seek that independent 3rd party review such as what is offered by the International Mentoring Association. Self-certification/accreditation detracts from the credibility that your program may have. I have done a lot of research on the topic of certifications and accreditation over the past few years and having that overseen by an independent body is a best practice and one that adds value to your clients when it relates to professional designations. When it relates to certifying your program and using the terminology that you have a “certified program” having that done through a 3rd party brings additional credibility to your organization, the program that you have implemented and the services that you provide. 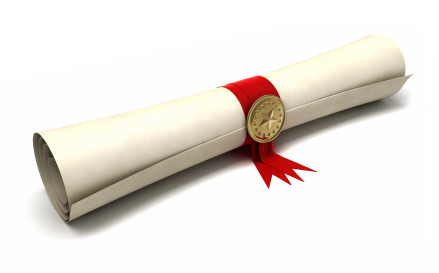 Certification and accreditation is an important step and one that should not be taken lightly.